All has not been well in the galaxy of talking raccoons and trees with personality! But now, some news has come to light that might ignite a breath of fresh air for fans of the Guardians of the Galaxy movies. While it doesn't look like James Gunn will be coming back to take back his third entry in the comic book movie saga, it now looks like his script treatment will still be used for the third in the trilogy. Many were concerned that a reworked script could spell certain doom for the franchise and change the entire way the movie plays out. 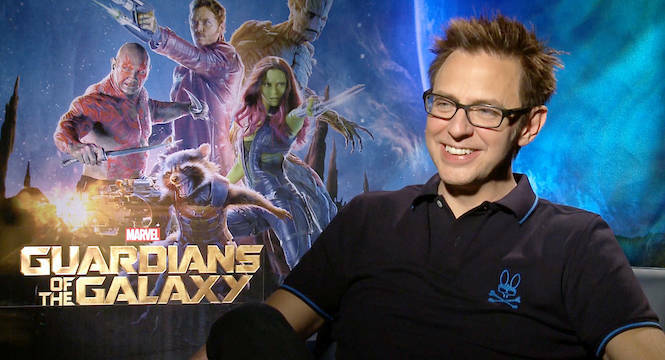 "I don't really know yet what's going on with'Guardians 3.' I know that Disney still wants to make the movie. I know that they have every intention of using the script that my brother wrote." So, do we feel a little better now? I know I do.